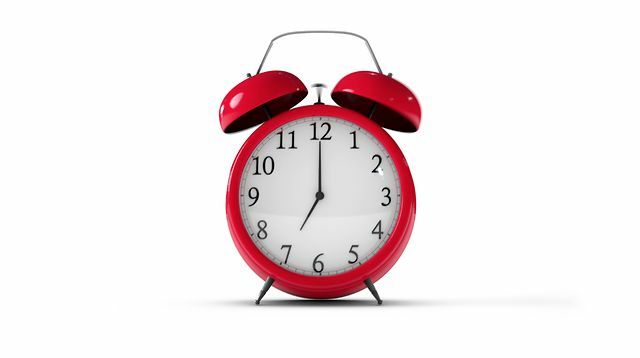 If you want to save time and more importantly money then make sure you book your Orlando park tickets in advance of jet setting off on your holiday. Our combo tickets have been designed especially for UK and Ireland customers to give excellent value for money and the option of 14 and 21 days park admission, which can not be purchased when you are in Florida. 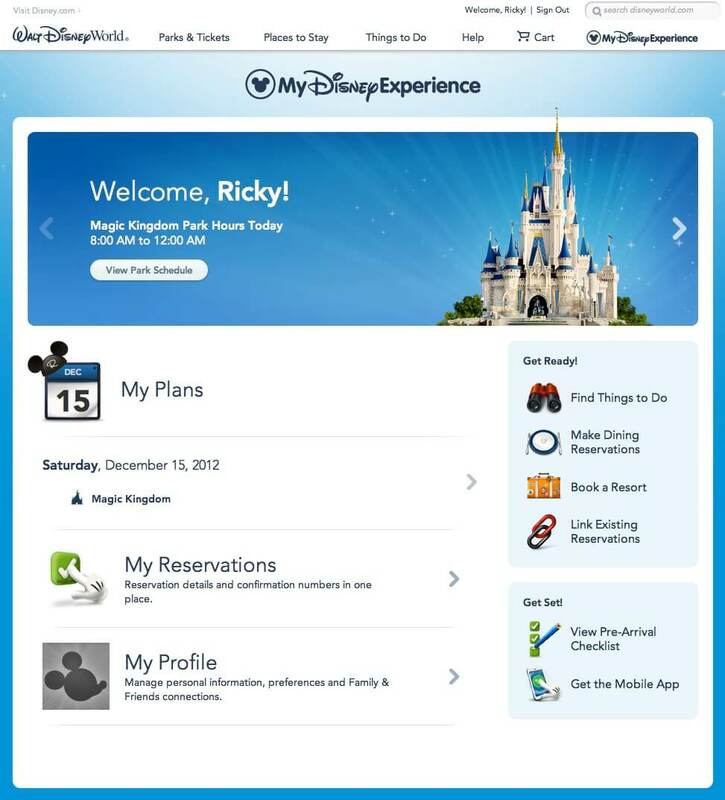 Buying your tickets in advance also means you will not have to queue at the theme park gates, giving you the best possible start to your Orlando adventure. 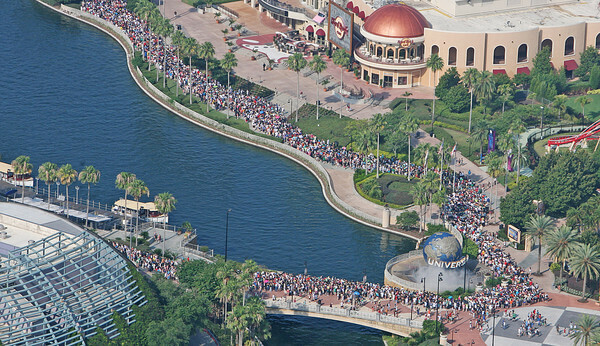 The theme parks in Orlando can get exceptionally busy at peak times of the year and also around new ride openings. Therefore if you have the luxury of being able to go at any time of the year then we would advise you to pick a time when attendance is lower, as crowds and queues are likely to be at a minimum, meaning you will be able experience the parks much quicker! No matter how spontaneous you are, turning up to Orlando without a plan is certain to cause you endless disappointment and may even result in you and your party missing out on some of the best bits that this Theme Park Capital has to offer. Before you go we advise you to work out how many days you would like to spend at each park and which attractions you want to see most. 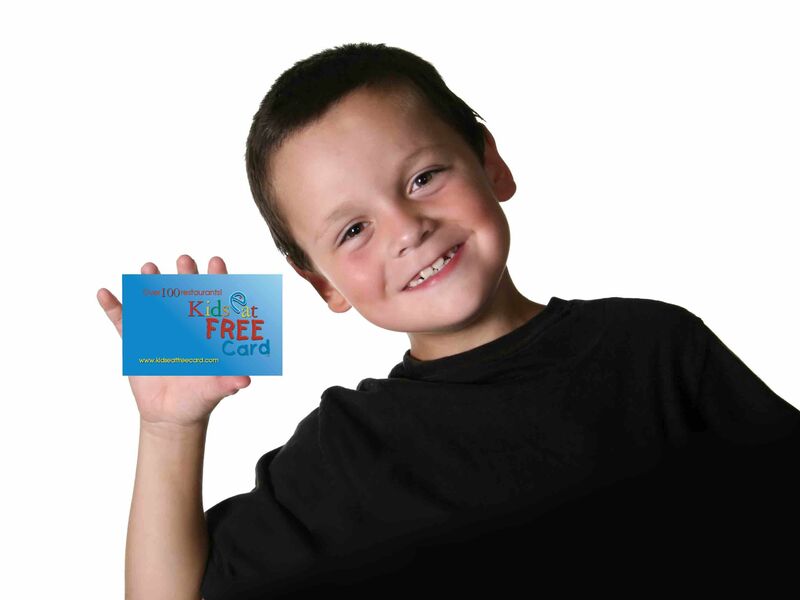 Having a ‘Kids Eat Free Card’ for your little ones can save you a bundle when visiting Orlando. With over a hundred different restaurants you will be sure to get the variety you need throughout your holiday and you are guaranteed to never be too far from one of these participating restaurants. And if all that wasn’t good enough, Orlando ticket Deals will exclusively give you one of these desirable cards for each of your kids for FREE when you spend over £450 on your Orlando tickets with us! We recommend that you get up nice and early and get to the parks as soon as they open. This not only will give you your money’s worth but will also allow you to get a head start, especially as quite often the gates open around half an hour before the official opening times. If you are one of the early birds use your time wisely and go to the biggest and most popular rides first as these will attract the longest queues as the day goes on. This might seem like an obvious one, but having a big breakfast before you get to the parks can really improve your day! It will give you more energy and keep you and your kids (if you are travelling with any) going for longer which means you should last right through to lunch without spending extra money on mid-morning snacks. Food doesn’t come cheap in the Orlando parks and this little tip could really save you a lot of money, especially if you are going to be there for over a week. Do your research on the parks before you go and work out the normal flow of the crowds for your desired park, as the majority of people will head in one direction. Be smart and make sure you do the reverse. This means that most people will finish their day on the rides you started on and you should find you have less waiting time. There are a few must haves that we believe you should definitely remember to bring into the parks. • Wear comfortable shoes – Don’t underestimate how big the theme parks are and the distances that you will have to cover during your trip, therefore the right shoes is a must! • Suncream – Make sure you apply this in the morning before you hit the park and also remember to pack a spare bottle for later on in the day, especially if you are going to be hitting the water parks, as it can get extremely hot in Florida especially in the summer months. • Camera – You should expect to take lots of pictures so be prepared and don’t forget to take your camera, extra memory cards and even the charger. You don’t want to miss out on capturing that special moment on your holiday! • Bring some small snacks – This will be important especially if you are responsible for lots of little mouths and could save you lots of money as food and drink within the parks does not come cheap. Allow your body time to rest and recharge its batteries so that you are fit and ready to conquer the more demanding days that Orlando has to offer. 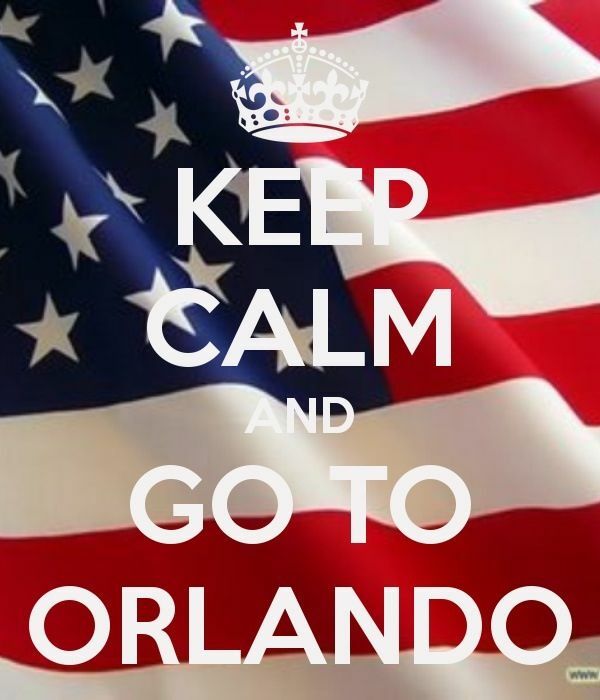 This is especially important if you plan to be in Orlando for a week or more. 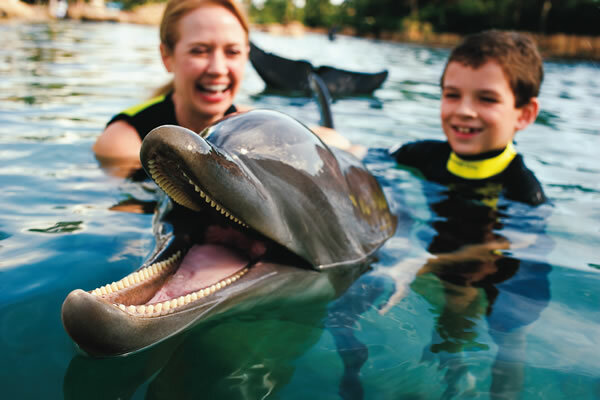 There are loads of more relaxing activities for you to get involved in but one of our favourites is Discovery Cove where you can choose to have a swimming adventure with dolphins or simply enjoy being in a paradise of rocky lagoons surrounded by lush landscaping, tropical reefs, winding rivers, a resort-style pool complete with waterfalls, and white-sand beaches. Phew…so you have managed to get everyone out to Orlando safe and sound, now our advice for you is to not jump in too fast and rush around the parks, but instead take your time, enjoy and try not to do everything in one day. The theme parks are huge and if you try to conquer everything too quickly you will get tired, irritable and will ultimately only hold yourself back from having the best possible time. 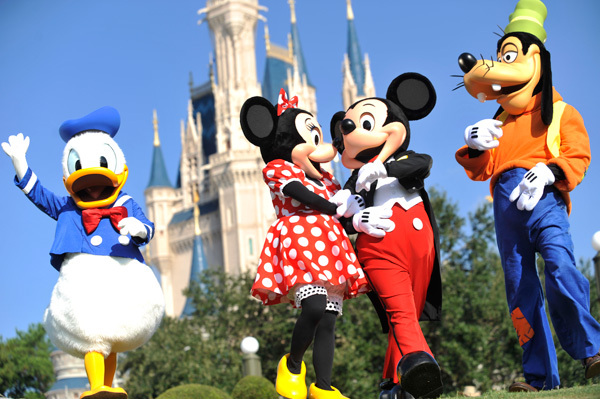 For more information about booking your Orlando park tickets visit Orlando Ticket Deals to see our great range of prices for all the top Orlando theme parks and attractions including Walt Disney World, Universal Orlando, SeaWorld Parks and loads of other Orlando experiences.